Join us September 1-2, 2018 for a rollicking good time! This year will be the best ever! 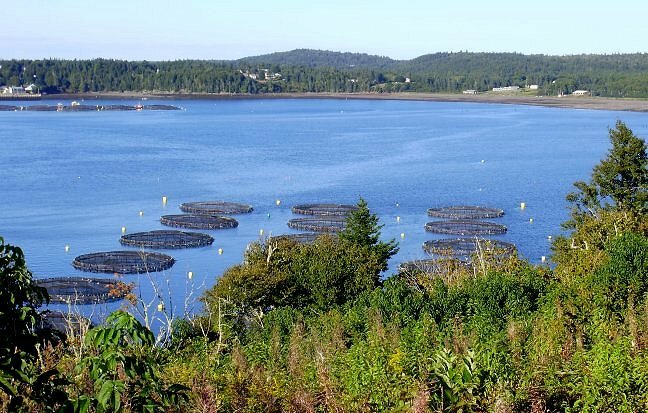 For 31 years, the end of summer in Eastport, Maine, has been celebrated with a festival, a gathering, an homage to our local resources, especially the Atlantic salmon raised in the cold waters of Passamaquoddy Bay. 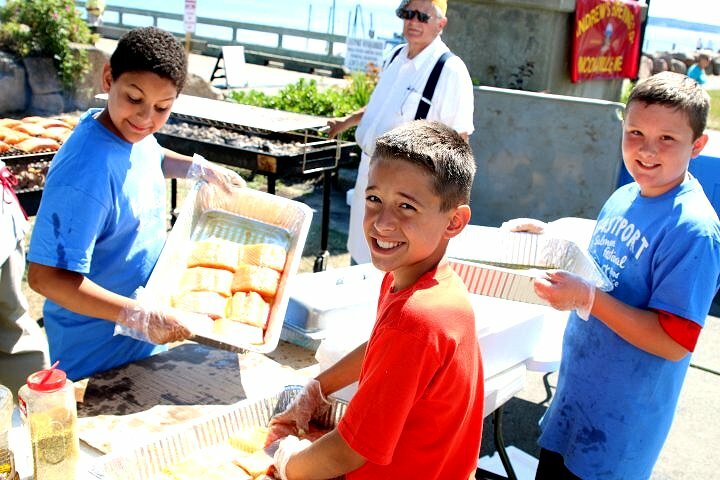 Of course, no community festival is complete without a meal, and the Eastport Salmon & Seafood Festival is no exception. The centerpiece of Salmon Sunday has always been the salmon barbecue. Through the years, the details of the events and the meal --- the side dishes and desserts, the musicians, the wine, the servers and cooks --- have varied, but the one constant that brings us back year after year is that delicious piece of grilled salmon. We eat under the big tent in a crowd of friends, neighbors and visitors. We look up from our repast and gaze contentedly at the breathtaking view of the Passamaquoddy Bay just a few feet away. Those of us who live here try not to take our stunning surroundings for granted, and we’re happy to share with travelers who are wise enough to step off the beaten path to seek us out. 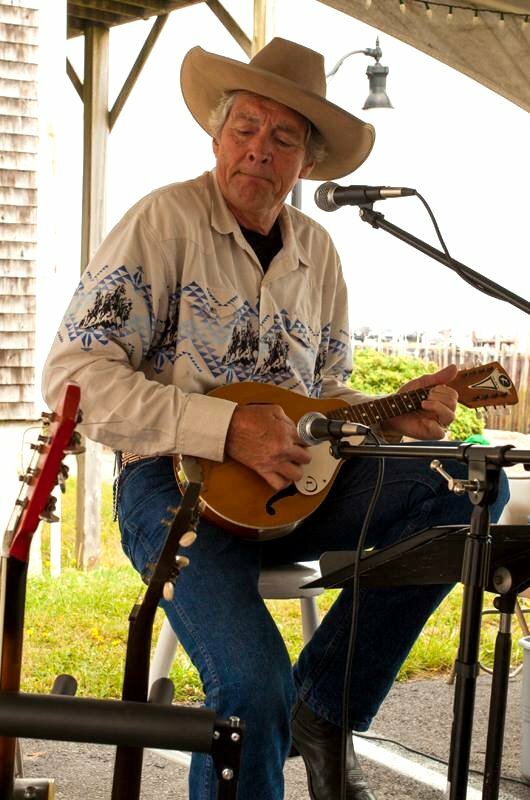 Come for music, arts and crafts, galleries, gift shops and museums, locally brewed beers, (wine too), a farmers’ market, flea market, delicious seafood, and a fabulous salmon barbecue dinner.